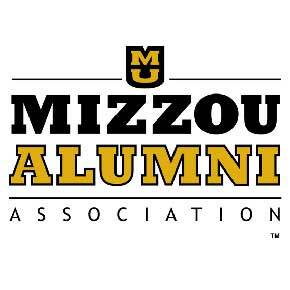 The Mizzou Football Tigers have one last game before their bowl game. This Friday, Nov. 23 at 2:30 is kickoff time against Arkansas. This is a nationally broadcast game, so the team needs to make a good impression for the bowl representatives. 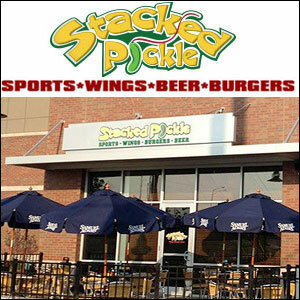 We’ll be having a watch party at the north side Stacked Pickle just off Michigan Rd. on 106th St.
Come join other Mizzou fans for the action.